China National Renewable Energy Center has issued the nation’s first batch of green certificates on June 12, including 20 renewable energy projects with capacity of 11.25GW. The issued 230,135 certificates represent 230,135,000kWh of grid-connected electricity. On basis of China’s policies for renewable energy generation, green certificate, and green certificate trading scheme, China National Renewable Energy Center officially approved 20 project applications issued by companies such as China Huaneng, China Huadian Corporation, China Energy Conservation Investment Corporation, and etc. Starting from July 1st, 2017, the green certificates could be traded on China’s national trading platform as a trial. Each green certificate represents 1,000kWh of grid-fed green electricity. Relative policies regulate that green certificates shall be issued batch by batch. 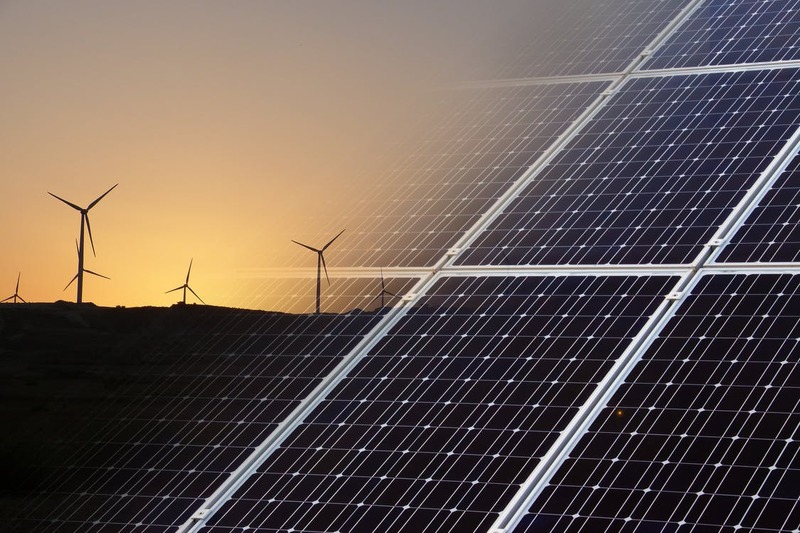 Onshore wind projects and PV projects are eligible for applying issuance of green certificates on a designated online registering platform after receiving certain approvals. China National Renewable Energy Center will review criteria including subsidy list and month-end electricity to issue correspondent green certificates.